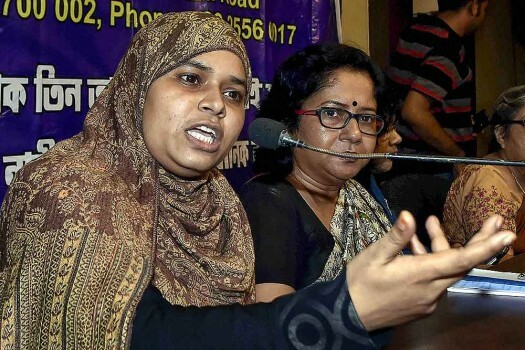 Ishrat Jahan, one of the petitioners in the 'triple talaq' case addresses a press conference in Kolkata. 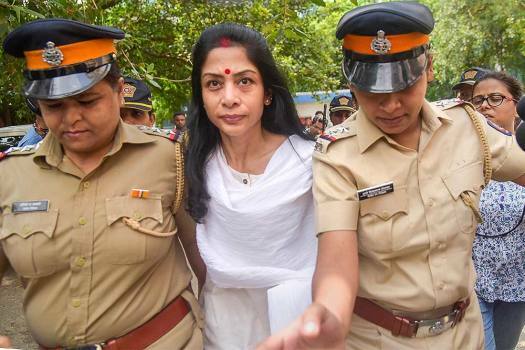 Sheena Bora murder accused Indrani Mukerjea at Bandra Family Court in Mumbai. 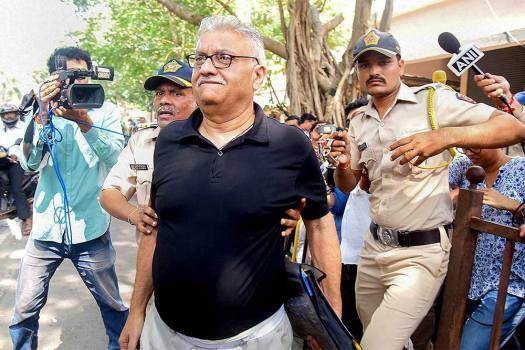 Indrani and Peter Mukerjea filed for divorce in the court. 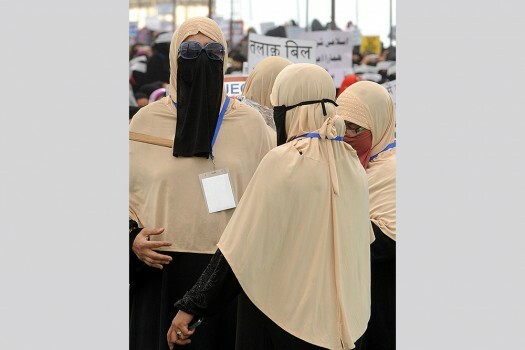 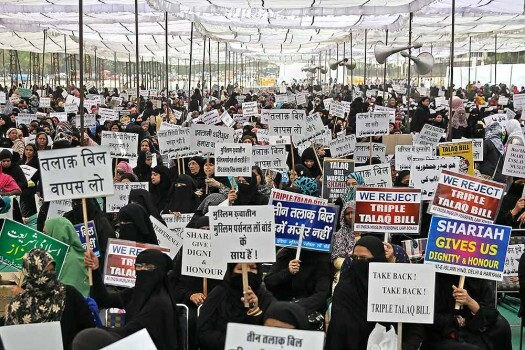 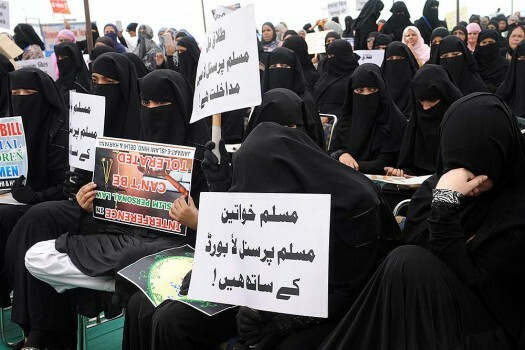 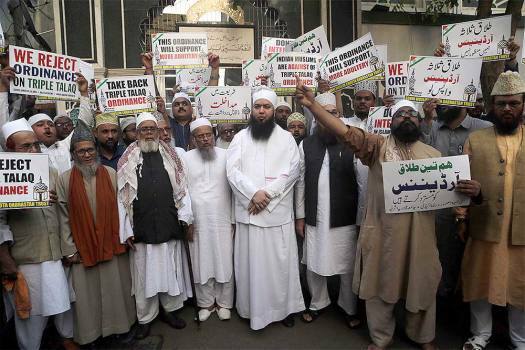 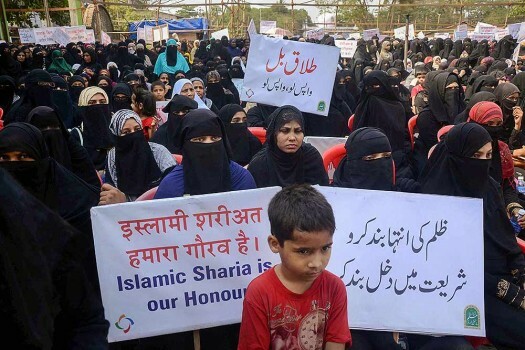 Muslim women hold placards as they participate in a protest against the draft law for banning "Triple Talaq" at Ramleela ground, in New Delhi. 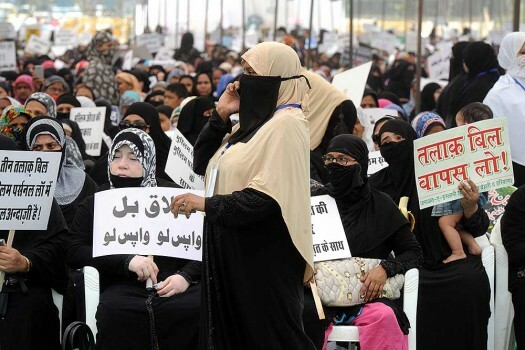 Women from Muslim community gather in protest against Triple Talaq Bill, in Navi Mumbai. 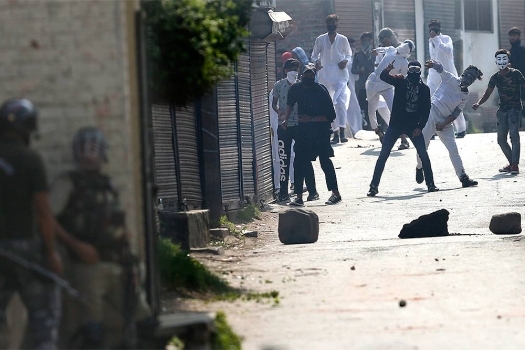 The victim has sought government's help in the matter. 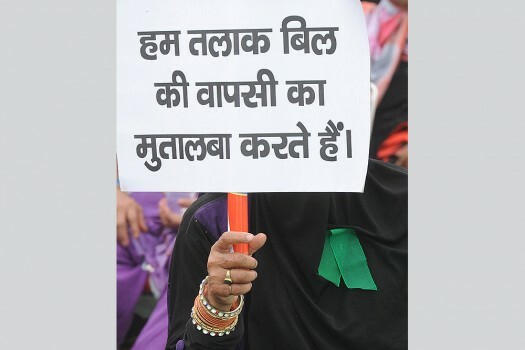 "Now it is the responsibility of the Government to provide justice to me or else I will commit suicide," she further stated. 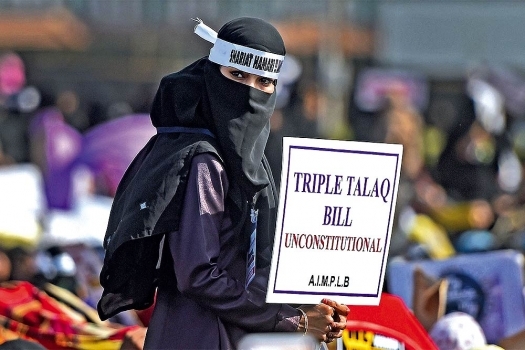 Amid a walkout by some Opposition parties, the bill was passed in Lok Sabha with the support of 245 votes against 11 on Thursday. 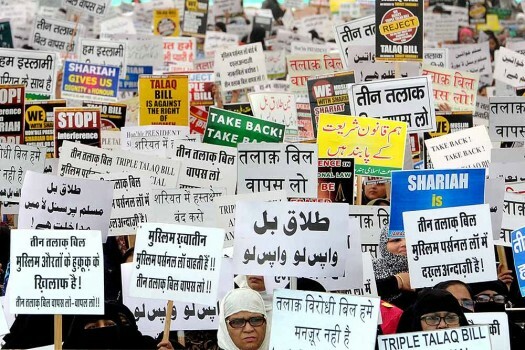 Among the various changes made in the initial bill, the new legislation has a provision for bail and mandates that an FIR should be filed only by the aggrieved woman or a blood relative. 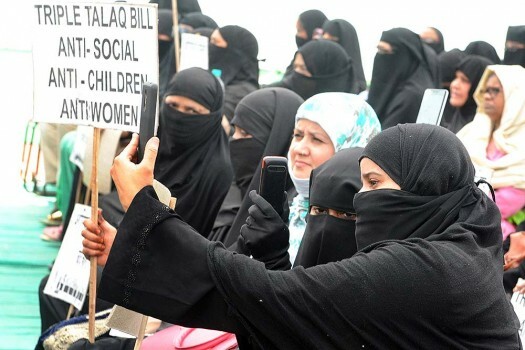 Modi government is going to free all Muslim women from triple talaq," Goel told reporters outside Parliament. 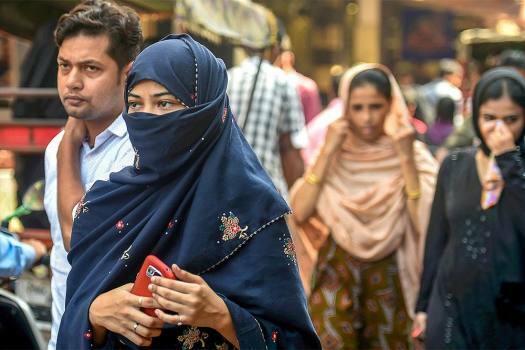 Tej Pratap filed for divorce from his wife Aishwarya Rai, daughter of senior RJD leader Chandrika Rai at the Patna High Court on Friday. 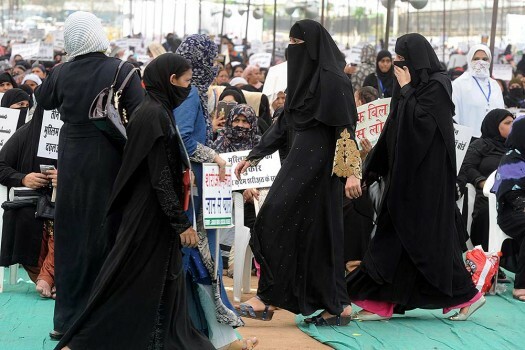 Tej Pratap Yadav's had married with Aishwarya Rai daughter of RJD MLA Chandrika Rai on May 12 in Patna. 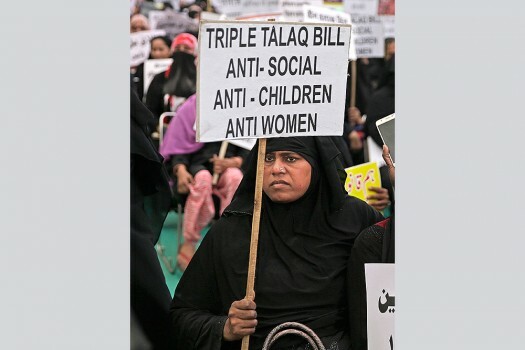 This Bill, which makes instant triple talaq or talaq-e-biddat a punishable offence, follows the Supreme Court judgment on August 22, 2017 in the case of Shayara Bano vs. Union of India. 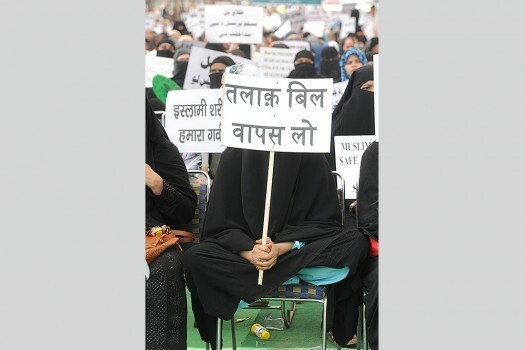 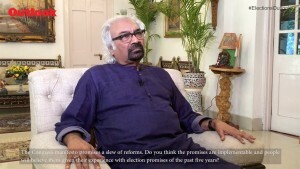 Kapil Sibal got it completely wrong. 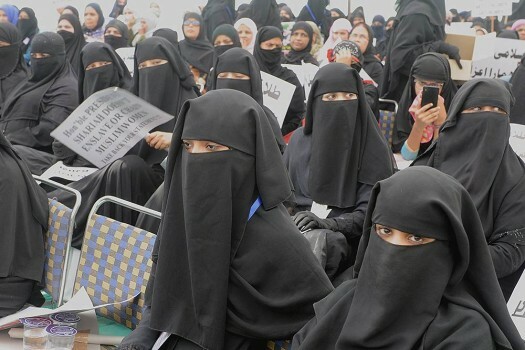 What has faith got to do with a contract between two individuals?